The Thermo Scientiﬁc HyClone S.U.B. (Single-Use Bioreactor) with BioNet® control provides all the advantages of single-use bioprocessing with the power and ﬂexibility of DeltaV™ control. The BioNet S.U.B. System is a turnkey product to replace the long lead time stainless steel bioreactor vessels used previously. The combination of BioNet and HyClone products results in a ﬂexible, rapid, and powerful option to quickly update or increase your bioreactor capacity. The System consists of a reusable stainless steel outer support container and HyClone S.U.B. 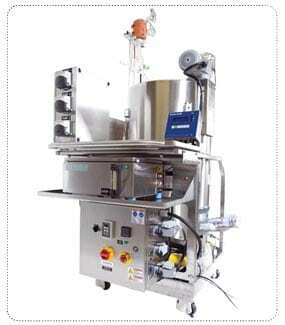 BioProcess Container (BPC) which integrate with the BioNet/DeltaV Bioreactor Control System.